We remember the bad old days of surprise fees and confusing compliance procedures. We engineered a platform to let you start accepting payments fast and easy. You don’t need to be a payments expert to support the newest features that improve customer experience and conversions. PaybyMe enables you to accept payments in minutes with only one API for all kind of comprehensive suite of payment processing and monetization solutions. We are promising our customers a "Conversion Rate" above the market average. 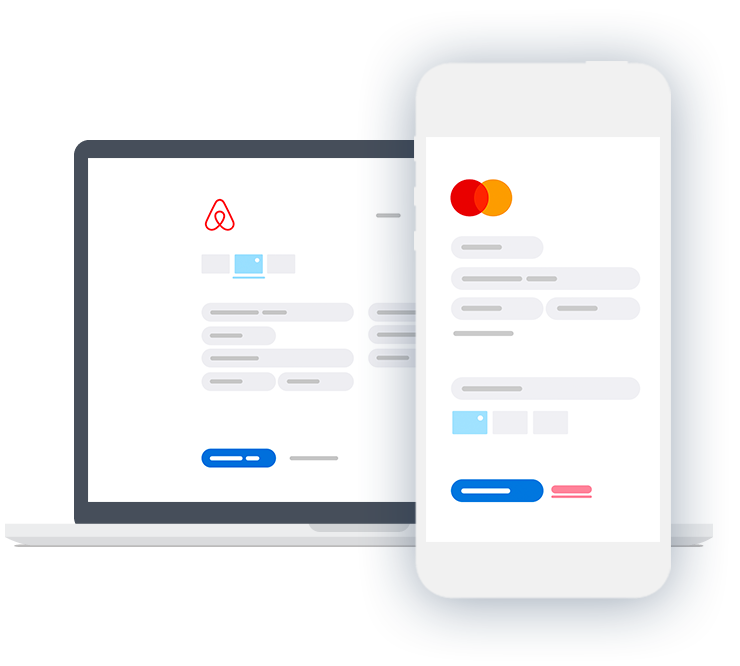 With the help of our Real-Time Risk Management and comprehensive suit of payment solutions, we are reducing the risk of letting your customer go out of your site without spending to a minimum. All our payment instruments are compatible with international and national security standards with all necessary certificates. Also we guarantee that all payments to be done with 128 bit SSL encryption. Achieve PCI-DSS compliance for your card payments just by implementing PaybyMe platform. No sensitive data hits your servers, so it’s more secure and saves you work. Grow your business, go global, and boost conversions in other countries by localizing your payment experience. Your business can accept all major debit and credit cards from customers in every country in local currencies. Go beyond credit cards and support Mobile Payments for micro transactions. Reach out to your customers in 40 countries, with more than 150 operators. Start collecting money from your customer all around world with our alternative, local and international payment methods. Our ability to provide for our customers, all traditional and modern payment solutions in a comprehensive scale with our customizable platform is what keeps us apart from other service providers. Our customizable API is documented in the best possible way in order to facilitate your integration process better. You are not alone while integrating PaybyMe API. In this process our Technical Support Team is always ready to help you with anything. As PaybyMe we are always improving our platform for you to always give the best user experience. Your customers can finalize payment process fast and seamless in your business. If your customers experience any sort of set-back during or after payment process, our professional Customer Support Team is always ready to help. Make faster business decisions using insights from real time data. See all charges across different payment types, countries and currencies in one place. See and manage every payment, customer, subscription and more from your Dashboard. You are not alone while integrating PaybyMe API. In this process our Technical Support Team is always ready to help you with everything. With PaybyMe your payments are regularly transferred to your bank account within the time periods that you agreed on. You receive your regular reports regarded these payments. If you happen to have any special needs regarding one our provided solutions PaybyMe team will be working on to help you.